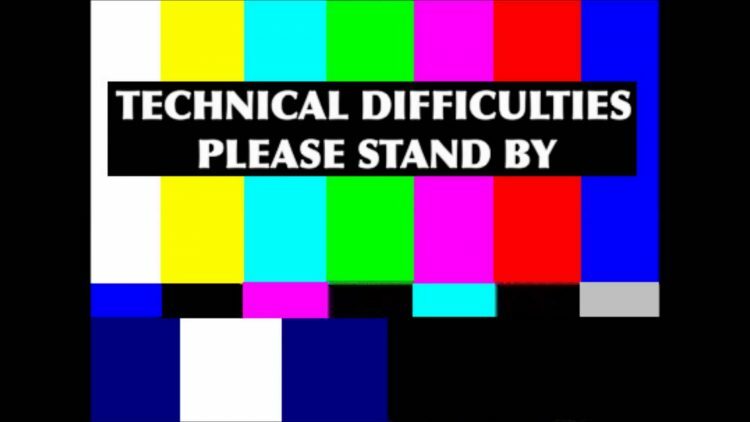 Matrix is still experiencing connectivity issues caused by failed DNS requests. The impact of this causes various errors throughout the application including users unable to login, error printing reports, photos not appearing, etc. Resolution of the issue is a critical priority for us and efforts continue to resolve the root cause. Please note that ancillary Products that connect to Matrix such as LDC or GoMLS may also be impacted as those applications may not be able to pull the required from Matrix. NOMAR’s 2nd Annual Chili Dog chili cook-off is TOMORROW, November 9 at the NOMAR Metairie office. Rain or shine we are Chili Dog’n. If the weather allows we will proceed as planned outside, if not the event will take place in the 3rd floor large classroom. Admission is $10 and includes a sample of every chili, a bowl of your favorite, a drink, and a hot dog. Proceeds from the event benefit Animal Rescue of New Orleans. Come join us for great food, fun, prizes, and furry friends! 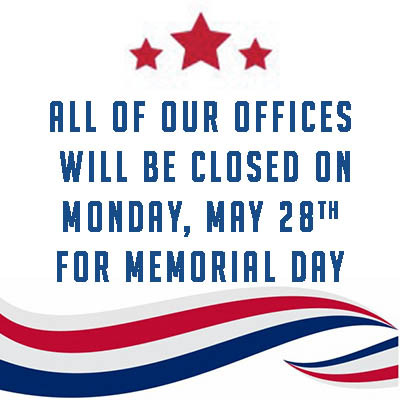 All of NOMAR's offices will be closed on Monday, May 28th, in observance of the Memorial Day Holiday. On a warm Saturday afternoon in April, NOMAR's President-elect LaTanya LaBranch, CEO Missy Whittington, and Marketing Coordinator T. J. Rogers attended what was basically an open house and recognition ceremony. While this may sound pretty normal, the house was designed and built by area high school students. These students, or apprentices as they are more appropriately called, received their awards, promotions and Equity Scholarships from unCommon Construction, the nonprofit that makes it possible for students to get hands on learning and team building, while building anywhere from 1 to 3 houses in a year. unCommon Construction is a nonprofit that uses the build process to empower youth to lead the workforce after high school or college. Through their selective apprenticeship program, students from different area high schools join a diverse team to earn hourly pay and school credit for building a house in a semester. Join NOMAR on Thursday, May 31st as we honor the best and brightest in our industry. 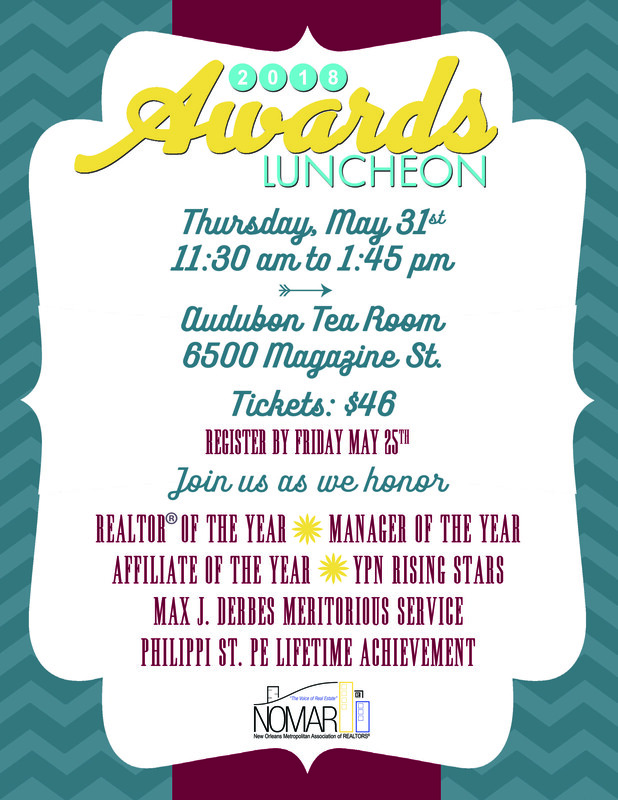 This year's event will be held at the beautiful Audubon Tea Room, loacated at 6500 Magazine Street. The soiree kicks off at 11:30 am with a cash bar, and lunch and award presentations begin at noon. To reserve your seat click here.